Thanking God for good things. A family business. A family blog. 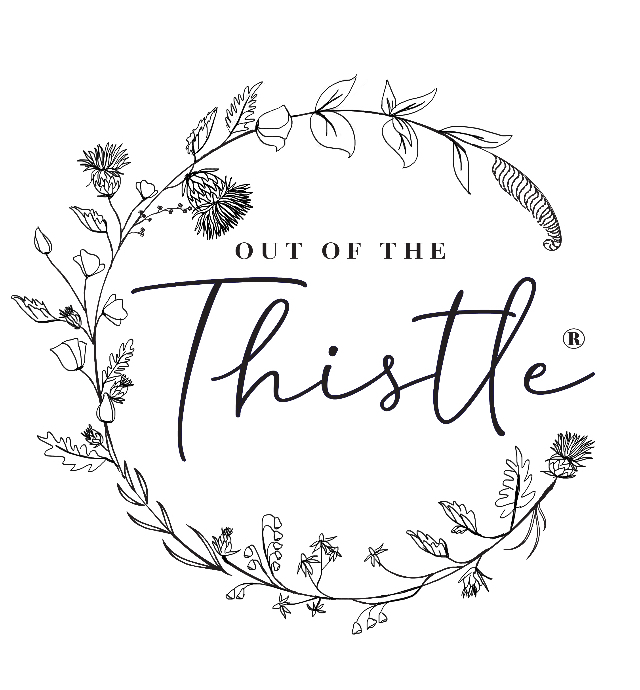 Originally founded by a mother-daughter duo, Emma Petersen & Sue Aucoin, the Out of the Thistle Company has always offered one type of goods: the heirloom-quality handmade…though it hasn’t always been known as Out of the Thistle™. The Company was founded in the late 80s with humble beginnings of local crafts shows. The mother-daughter team specialized in making unique crocheted teddies, though they were unlike any other teddy in the sense that they were crocheted from a single strand of thread and fully-jointed with moveable appendages. These women became the first to offer these kinds of creations to collectors online. They became widely known as thread crochet bears and the idea spread quickly. In seeing an influx of folks attempting to recreate these unusual items, Sue (the daughter in the duo) decided to deepen her knowledge of the fiber arts to help set her items apart, to stand out as creating even more unique, beautifully detailed items. In doing so, she has perfected her methods of hand-dying her dolls and artist bears. For many years now, she has offered artist bears and dolls that have been crocheted from 100% wool and then felted those items (or fulled), essentially shrinking the wool, making the finished product softer, more fleece-like, more durable. From 2003-2014, Emma and Sue sold their creations online under the business name “Thread Bears.” In 2015, they decided that a new name, Out of the Thistle™, would open more opportunities for their creations and be more fitting for the wide variety of items they began offering. Just as her mother had done with her, Sue has shared her fiber expertise with her daughters: Bonnie Aucoin, Rhonda Potteet, Rachel Klein, Sarah Wilson, inspiring them to participate in the family business. 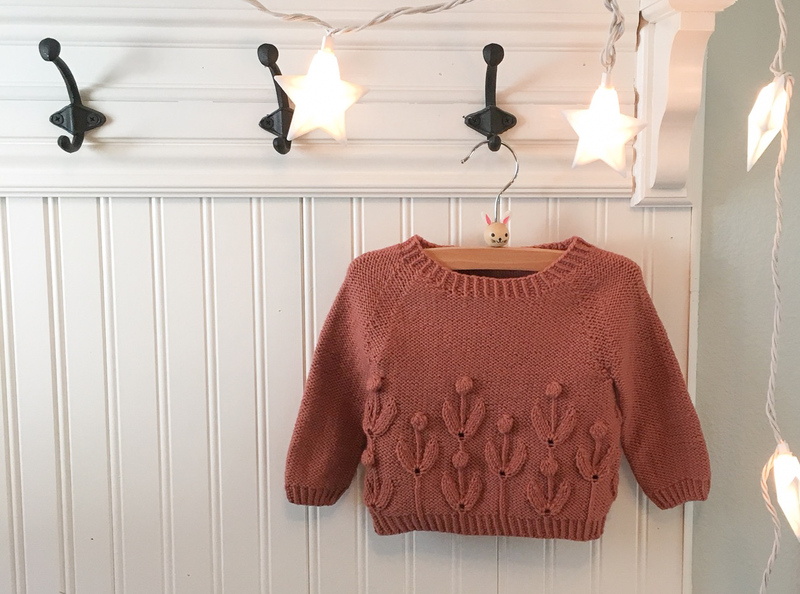 They began the Out of the Thistle™ blog to connect on a more personal level with other ‘makers.’ This is where tips and tricks for fiber creations are shared. Since this business is deep-rooted in their family and faith, this is where they choose to share their family-related topics, such as holidays and events, as well as recipe and pattern recommendations. Blog entries written by Rhonda or Sue. Yes, hi Debbie! Haven’t spoken with you in a while, hope things are well! As of right now, there is not a completed pattern for those snowmen heads/buckets. I’ve been tossing around the idea of offering a pattern for the next Christmas season. If youre interested, I am offering the finished heads for a bargain right now on eBay. But, the auction is only for a few more hours! Thanks so much for your interest, and it’s so nice to hear from you again. Your bears are amazing and have truly touched my heart. I made mohair bears years ago and needless to say my house is full as I collected as well. I love to crochet but my crochet bears looked like “crochet bears”.lol I have two of your patterns bear and rabbit loved making them and learning to felt them. Working not on a lil one that really looks like a bear. 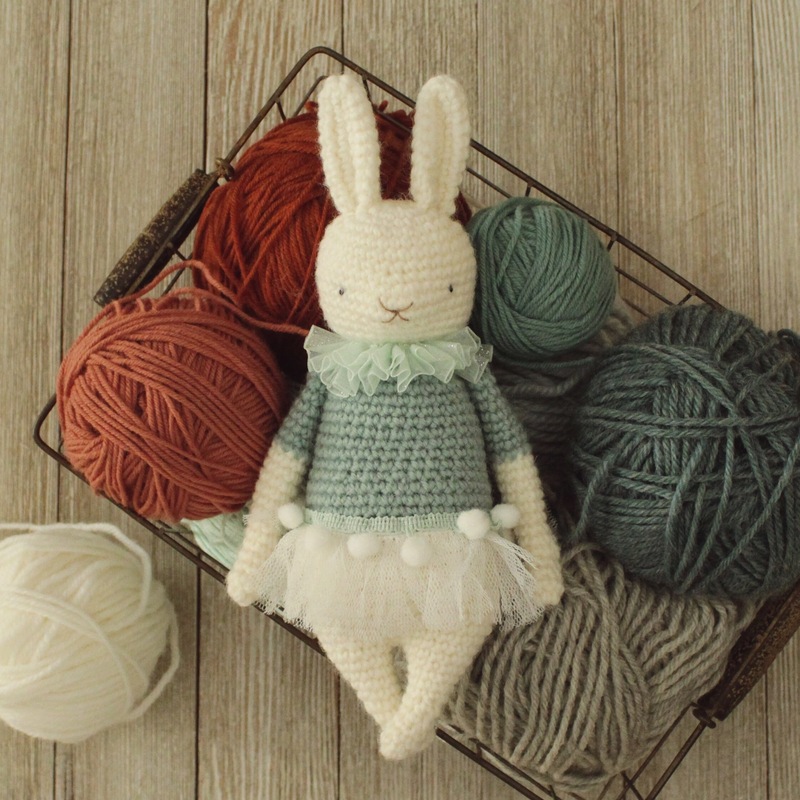 I would love to see you come out with a joined Bear or Rabbit pattern.